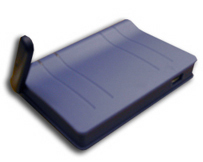 For both home and office, the Teletronics Mini USB Adapter is easy to use 802.11b compliant solution. the unit. Used for both home and office. 17+-1 dBm @ Nominal Temp.